Due to organisational reasons we will only accept online registrations via our timekeeping partner for our 26th Johannesbad thermal spa marathon event. We ask you not to transfer any additional expenses such as overnight stays with the entry fee. Please pay for those separately on site. 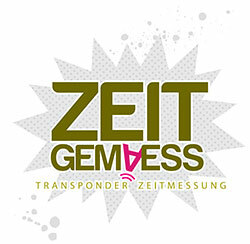 Also, make sure to bring your registration confirmation provided by our partner company Zeitgemäß when you pick up your bid number at the Johannesbad registration desk. No refund or credit note in the event of non-attendance.